Usage:It can be used for muscle building. 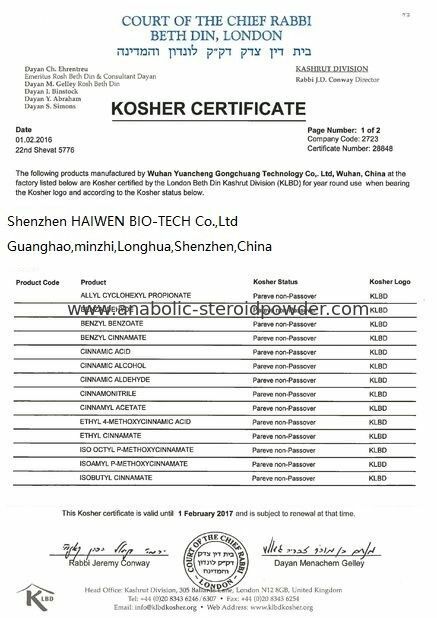 Trenbolone is literally the most powerful anabolic steroid conventionally and commercially available. Trenbolone is an extremely powerful, impressive, and versatile anabolic steroid that tends to suffer from a heavy shroud of rumor, misunderstanding, and mysticism. Trenbolone often referred to as "Tren", is one of the most popular and powerful steroids available to athletes and bodybuilders today. Although it is potent, bodybuilders can use it safely at the right doses and with the right supplements. It is incredibly versatile, too, as it fits into any number of cycles for cutting or bulking, and it pairs well with many other compounds. There is nothing quite like the Trenbolones steroid in terms of performance enhancement. 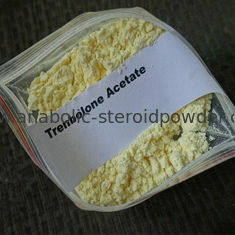 Trenbolone acetate is recommended for individuals who intend to start off on the use of Trenbolone. This is because it rapidly clears the system. It is best used in short cycles. Many people have found it effective as they use it to end weeks of longer cycles. The purpose of this is to rapidly clear the system and aid in rapid transition from optimal usage to recovery. 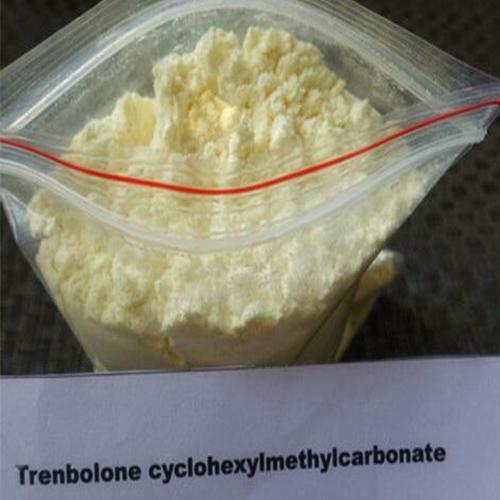 Trenbolone Enanthate ester attatched to this steroid makes it possible to keep blood levels steady with less frequent injections than if the bodybuilder was using the acetate ester of the drug. Athletes usually use a dosage schedule of twice per week with this product. Trenbolone is the most powerful overall steroid in use by bodybuilders today. Tren, as it is often called,is both highly androgenic and anabolic. It is chemically unable to aromatize, and therefore produces no estrogen buildup. This, along with its high androgenic properties, makes the muscle produced by this drug very hard and defined.